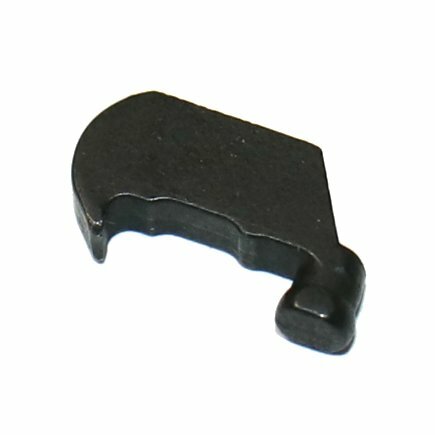 Walther P1 Extractor New. Genuine German Walther production made for the German Army. 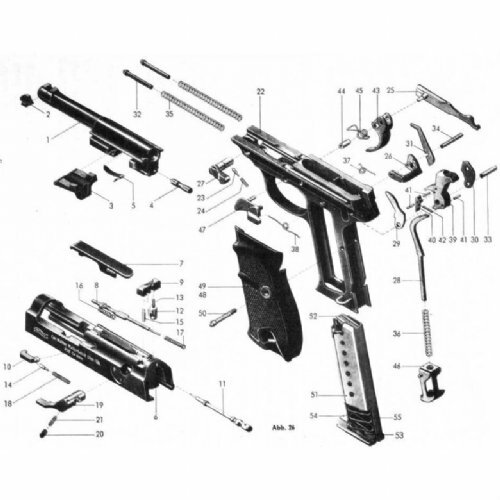 Part number 10 on the pictured Walther schematic. Will work for all P1, P4, P38 pistols.